We had chosen to visit the museum, and discovered by chance that the chapel was its neighbour. Arriving early, just before opening time - or was it that the museum opened a little later than usual? - the opportunity was taken to look more closely at this nearby, unremarkable building, just to fill in the time. 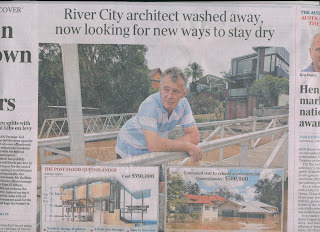 One wondered: was it derelict; unused? Like the museum, it was a simple, unpainted, unpretentious stone building with a slated gable roof. One had to walk around to the eastern elevation to get to the font door located in a small porch below the high bellcote. The detour took one past the western wall with its two, polycarbonate-protected stained glass windows, and along the northern wall with two similarly shaped, Gothic-decorated openings glazed in clear glass matching those on the south. The medieval ornamental glazing bar pattern was repeated in the opening over the entry door. Unusually, this chapel turned its back to the west. The knob was tried; the door opened. Such insignificant occasions as this provide a generous sense of satisfaction embodying both a feeling of welcome and trust, offering a glimpse of hope to humanity. The door opened directly into the compact, diminutive interior space that was decorated in surprisingly delightful colours. One was reminded of Norwegian church interiors: see - http://voussoirs.blogspot.com.au/2017/02/ulvik-church-norway-tradition-in-timber.html and http://voussoirs.blogspot.com.au/2017/03/the-church-of-egersund-necessity-of.html Did the Norwegians have an influence here? The pews were a rich sky blue; the walls to dado height were a strong red-orange hue; the ceiling was a pale purple; the cornice, a burgundy red. The window reveals were clad and framed in neatly, nautically-detailed, clear-finished timber. The remaining walls were a soft, off-white hue. The place of worship was a truly pleasant surprise, wildly different to the harsh, stark rigour of the Presbyterian pure white interiors that seemed to frown on things decorative, playful and enjoyable. Unlike the clear-glazed windows, the western stained glass openings have painted reveals with a burgundy trim. The traditional orientation seemed to be inverted. The prospect inside, looking from the west back to the east, offered no more surprises. 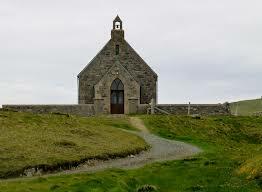 There was no gallery like that of the miniature chapel on Fetlar that shaped a transitional entry zone. This was one simple, wholesome space, a colourful interior for soulful worship – both song and praise. There were no tricks here; just a delight in the basics painted in pretty, bold colours that suggested ‘Virgin Mary’ blue and the crimson ‘blood of Christ,’ reminders of Catholicism and its strict, almost cliché iconography: but was this mere fantasising? The unexpected icon on the wall did not seem to be too much out of place in this little, painted celebration. The space was vacated, the door carefully shut, and the track to the museum was retaken. It must have opened by now. 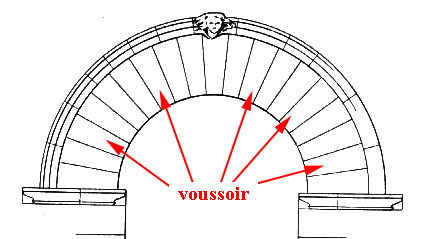 The sign pointing the direction was discovered at the front of the chapel. 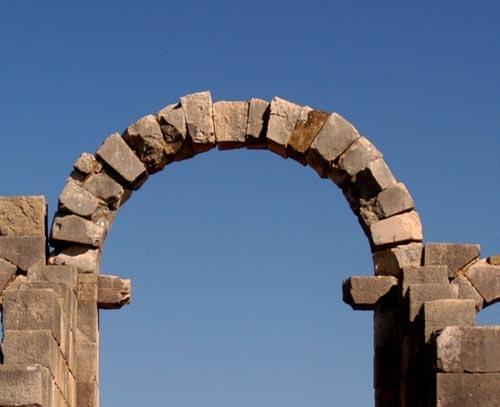 It seems that the initial approach to this place of worship had been from the rear, via the ‘back door’. A local had dropped us off at the museum, so perhaps this explained the informal route. It was a surprisingly rough track that did leave one pondering the possibilities of the frequency of its use. The museum is another story. 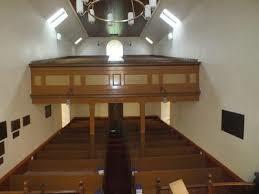 The chapel had told its own as it held its own as a humble, unremarkable ‘shed’ building with a special interior. It is a place literally of the heart, to be recalled and remembered as it stands integrated into the landscape of the crofts with its external building materials matching structures with other more profane purposes. Just why there were two places of worship on this fragment of isolated rock was never discovered. * The contrast with the white-painted kirk was revealed later when it was visited: the chapel concealed a richer interior encased in an ordinary stone shell; the kirk presented a more conservative, ‘smart’ rigour both inside and out. Was this the chapel’s message to the world? 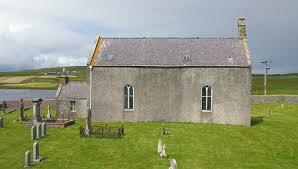 It was, indeed is, a modest wonder standing, unlike the kirk with its more dramatic location, amongst the mundane, almost ad hoc structures and activities of the southern crofting portion of the island. This was an ‘everyday’ chapel: welcoming and memorable; accommodating rather than demanding – beautiful. One saw how architecture did not have to be a determined struggle to be uniquely different to hold sense and meaning; to embody and enjoy substance, life, with both tolerance and humour. 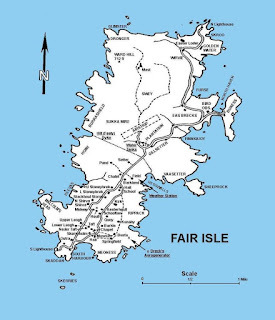 Measuring some three miles from north to south and a mile and a half from east to west, Fair Isle is Scotland's most remote inhabited island. It lies some 25 miles south west of the southern tip of Mainland Shetland and some 30 miles north east of the nearest of the Orkney Islands. 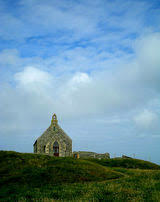 There are two churches on Fair Isle. The white harled Church of Scotland Kirk was built in 1892 and stands a little to the south of the Fair Isle School and Hall. 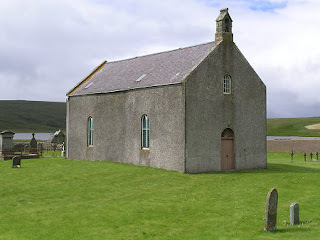 The Methodist Chapel was built in 1886 and lies close to the south end of the island, near the Fair Isle Haa and the George Waterston Memorial Centre and Museum. Sunday services alternate between the two. The exterior of the chapel is plain stone rubble, with an entrance porch at the east end with a small bellcote at the top of the east gable. The interior is lit by two windows on each side, deeply recessed in the thick stone walls. The colour scheme is strikingly attractive. The light blue woodwork of the pews contrasts strikingly with the red in which the lower half of the walls are painted, and which is used to outline the window alcoves. Decoration includes a beautiful tapestry above the communion table. But perhaps most striking are the two stained glass windows. Both carry inscriptions noting that were gifted in 1936 by Thomas Wilson in remembrance of his father, mother and grand aunt. The claim to being ‘Scotland’s most remote inhabited island’ seems to be based on some specific understanding of ‘remote.’ Unst is the most northerly island of Britain, and Scotland, and is inhabited. 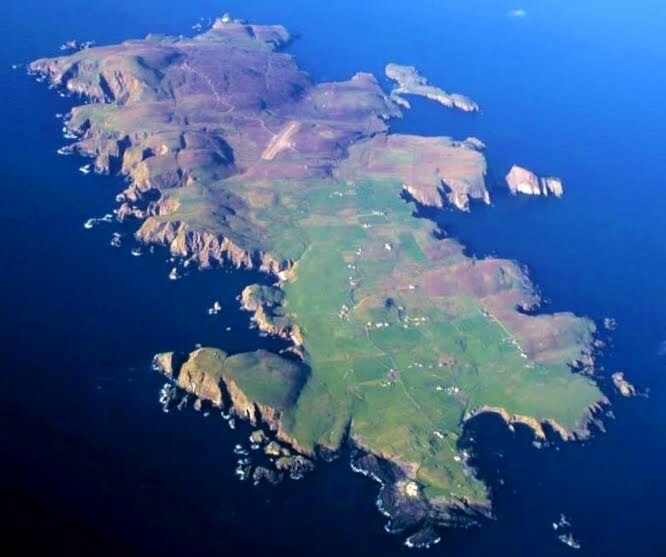 It is the ‘most remote’ island from the Scottish mainland. 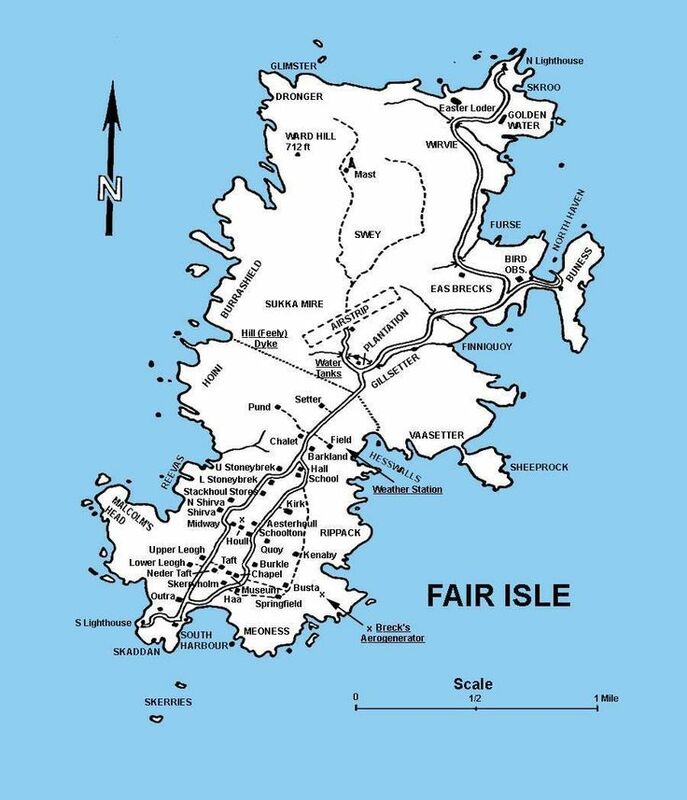 Of all the islands in Shetland, Fair Isle is the most southerly. If one wishes to continue these geographic extremes, Foula is the most western, and the Out Skerries are the most easterly. 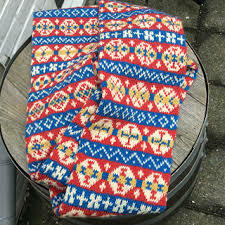 All of these locations are inhabited, and in some way can be seen to be ‘remote.’ The boast about Fair Isle must have something to do with access. 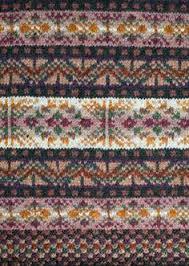 Foula is 20 miles off the west coast of Shetland; the Out Skerries is 24 miles northeast of Lerwick. 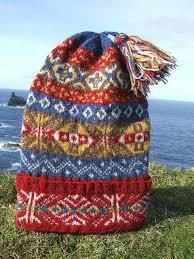 Fair Isle is 25 miles south of Sumburgh. This argument uisng distance might be a lay-down misère for Shetland, but the Isle of Lewis is 65 miles form Ullapool. 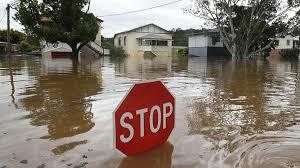 Maybe the ‘remote’ claim is more than distance. Does it have something to do with population numbers, economics and services too; or is the claim merely tourism hype? 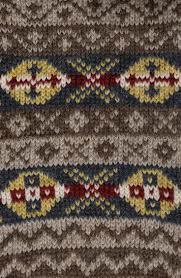 Fair Isle holds a sense of being remote in its mystique rooted in yarns and beautifully knitted patterns, the origins of which remain unknown: some say Spain; others Norway; still others say South America. Given the large number of shipwrecks on this small rock, the likelihood of any of these sources is possible. 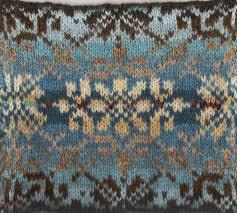 One just has to enjoy the craft and think less about its history, a little like Fair Isle itself. the south and north Stevenson lighthouses match as a pair, with one being tall, the other short but elevated. WHAT IS A MOSQUE IN AUSTRALIA?